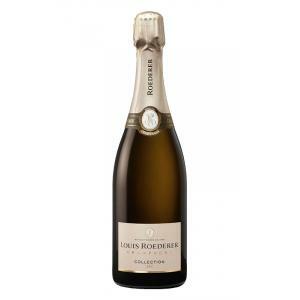 The Louis Roederer Brut Premier (£36.08) is a sparkling wine made by Louis Roederer from Champagne of the best of pinot meunier, pinot noir and chardonnay grapes and shows an alcoholic strength of 12%. 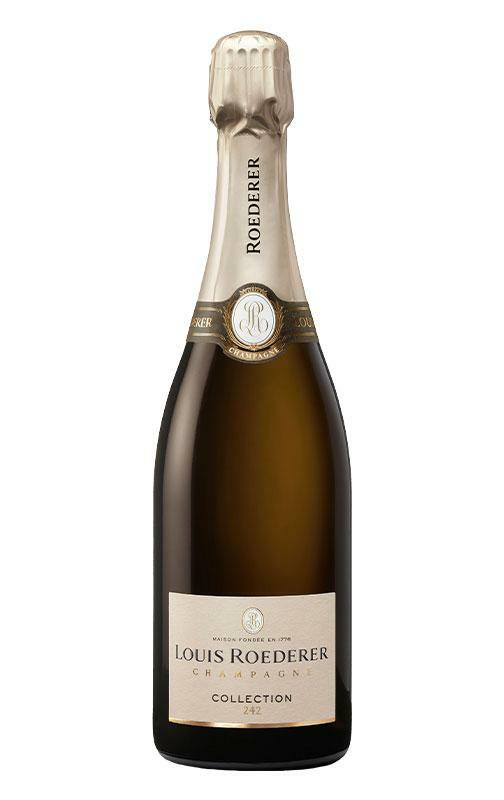 The Louis Roederer Brut Premier is the ideal sparkling to combine with white meat and snacks and appetizers. 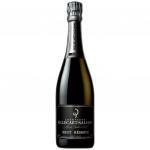 Uvinum users reviewed this sparkling wine with 4 of 5 points and with the following scores: robert parker: 92 and wine spectator: 91. 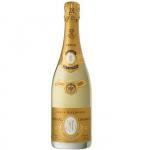 The Louis Roederer Brut Premier qualifies itself as a modern classic in the world of champagnes. As per Jean-Baptiste Lécaillon, cellar master of Louis Roederer, its freshness, finesse, and merriment are "an invitation to celebrate". The Brut Premier was born at the beginning of the 20th century. After World War I destroyed half the winery, Léon Olry Roederer bought additional grapes to ensure the brand's survival. 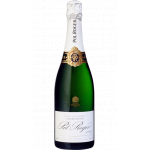 At the same time, he created a wine of several vintages with a constant taste, independent from the year of harvest - the Brut Premier of today. 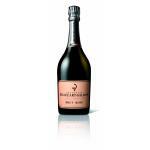 It's exactly this history that makes this sparkling to a great classic from the Champagne which at the same time, shows to be powerful and modern. - Mouth: Complex and elegant at once. Winy and fresh. 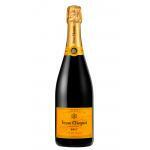 Nice bubbles, a fruity finish and toasty. 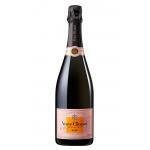 Perfect balance between the structure of Pinot Noir and finesse of Chardonnay. VINIFICATION: Separate vinification of the three varieties in oak barrels. - View: bright golden yellow. - View: clear, green highlights. - Mouth: soft and medium bodied, smooth, with a good length. - View: slightly golden, fine and persistent perlage. 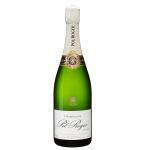 - Nose: Fresh aromas, fine white flowers and fruit. 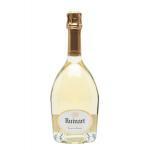 - Nose: lovely fruity fragrance, peach, apples and pears, fresh flowers. Very nice. 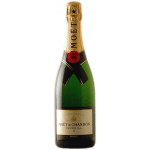 - Nose: rich and subtle bouquet with hints of hawthorn, almonds and toast. 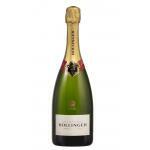 - View: Champagne Roederer Brut Premier is deep gold colour, brilliant. 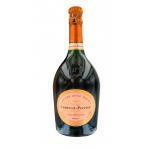 If you want to buy Louis Roederer Brut Premier, at Uvinum you will find the best prices for Champagne. 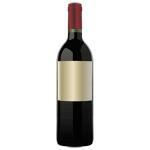 Get it at the best price at Uvinum, via your computer or your mobile device. We bring you the largest catalog of more than 59.000 products and we are the leaders in sales of wine, beer, and spirits in Europe with more than 38.000 customers who trust us.